New Quality Replacement of Original Top Frame Covers. Protective covers for your top frame. Used with or without boot. 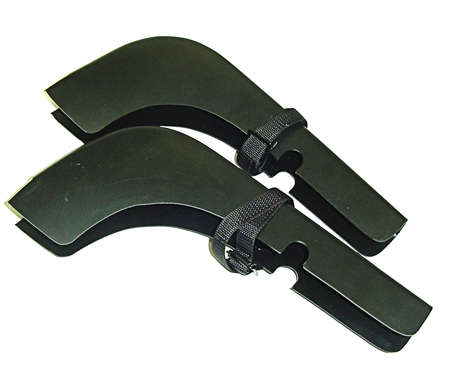 These are necessary to protect your top boot from sharp edges on your frame. Sold in pairs only. Made from polypropylene-plastic.